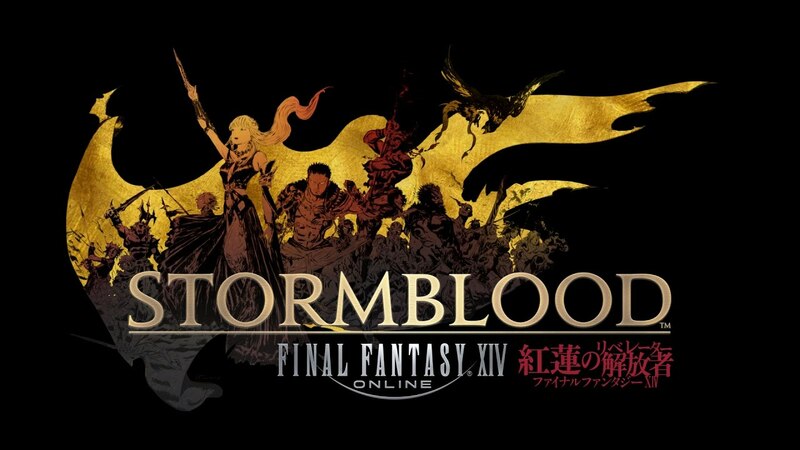 We know that Square Enix has announced the second major expansion Stormblood to be released in early summer 2017. There have been so many changes in this game, but we are still expecting what improvements Stormblood could get. Recently, Wondrous Tails is fixed, which which gives unique and expensive items to Veteran players who redo older content. While for new players, they can acquire the information and knowledge they need regarding a dungeon or a boss fight. Besides, Square Enix covered that, whether you are in a guild or just want a small place to chat with you and your friends. You also have an invention called Linkshells, which allow you to make private channels for you and your friends to communicate, even though you are in different guilds. So for this new expansion, what improvements would you like to see? A third dungeon added to the content patches would be enjoyable. As it stands, Final Fantasy XIV releases two new dungeons every content patch. Within these dungeons are the means of getting new gear via tokens. When it takes weeks on end to gather all of the tokens needed for your new gear, having a third dungeon to run breaks up a lot of that monotony - as you are forced to grind out the two new dungeons if you are currently up-to-date with the highest tier of items available from the previous patch. A different way to go about grinding for gear tokens would be to add more ways to earn them such as through gathering professions or crafting professions. So which way do you think? By gathering specific items, you could choose between the crafter or gatherer specific tokens or the tokens to gear up. Maybe some of you guys would like to see regarding Relic Weapons, or your classes ultimate weapon, or the quests for the relic be based on more story and less of a token grind like aforementioned new dungeon releases since we have to do that with high end content. In the game, the relic quests were based on heroes of old that lived within the lore. It would be interesting to expand the storylines or even creating new ones that are specific to the class and create an interactive experience for the player. What about your opinions? Would you like to get fun changes in this upcoming expansion? Share your ideas with us! More latest infromation is here you can see. FFXIV gil is here too. Get it with cheap price here!